Trade your way to a FREE VPS. Your broker can pay us to give you one for free. How does Free Forex VPS work? Choose a broker, deposit at least the minimum. We'll email you login details to your Forex VPS. Trade monthly volume required and it's FREE! How much do I need to trade? Find out how much you can save each month or whether your Forex VPS is 100% FREE! How much do you trade each month? Please choose "Yes" or "No"
You will find instructions on how to get your VPS in an email. Please agree to Terms & Conditions. You will find additional instructions on how to get your Free VPS in an email. Basic+ VPS, 2GB RAM, 50GB SSD, Windows 2012. SSD hard drive provides improved performance from faster disk I/O. All servers come with optimized 1Gb/s network interface. 24/7 around the clock live chat and ticket support. I've joined at the middle of the month. What's my lot requirement? 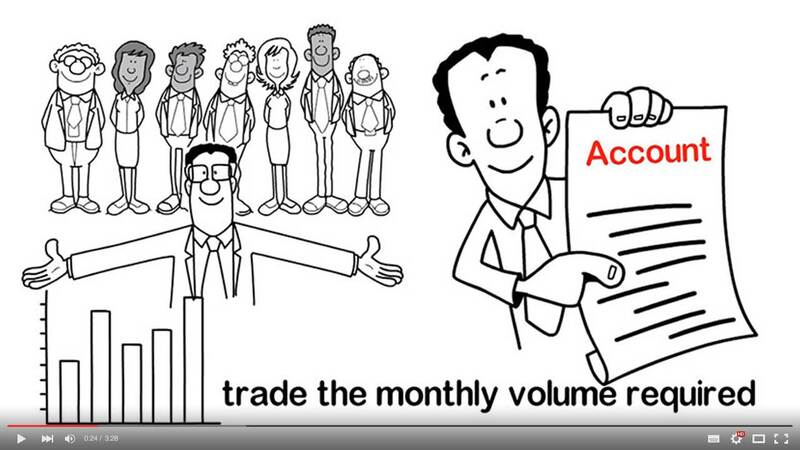 The monthly volume requirement is pro-rata. If you joined half way through the month, you would only have to trade half the months volume requirement. How do I pay if I don't trade enough? On the 1st of each month we assess your volume for the previous month. If you fall short of the volume required, we will debit the difference from your trading account. You can use the calculator on this page to find out how much you could be paying based upon your typical monthly volume achieved. Do I have to pay for anything now? Nope! After you have completed the application and funded your live trading account, we will then send you login details to the broker specific VPS immediately. What if I don’t trade enough one month? If you find yourself falling short one month, we will only debit the difference from your trading account. You can use the calculator on this page to find out how much you could be paying based upon your typical monthly volume achieved. Will the spreads be marked-up? 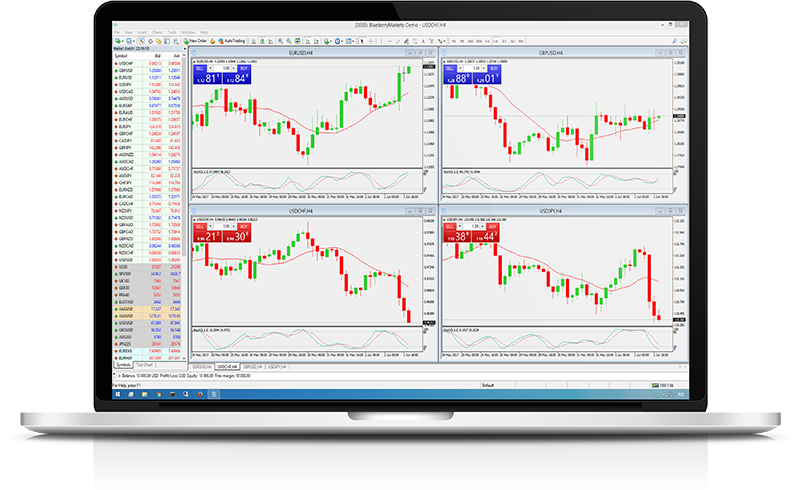 As a Forex VPS specialist we understand the importance of having tight spreads. Therefore we do not mark-up the spreads with any of the brokers we're partnered with above. I already have a live account with one of the brokers above? Absolutely! If you change your mind at any point, just get in contact with us and we will terminate your VPS. If at a later date you want a VPS again, so long as you’ve still got the same account under our IB, we will set you up a brand new one upon request. The minimum deposit with each broker is $200 USD or equivalent. If you haven't found your answer please use Live Chat function (orange link) on the right bottom side.